There's an exciting hotspot for everything food and beverage located at Menggatal. There's an awesome selection of delicious food ranging from Chinese delicacies, Malay cuisine, to all time favourite Indian Dishes. A truly melting hotpot of Malaysia culture represented in Food is available here. 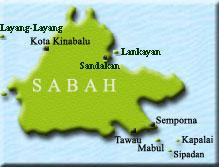 Where are we talking about? Menggatal Plaza of Course!! 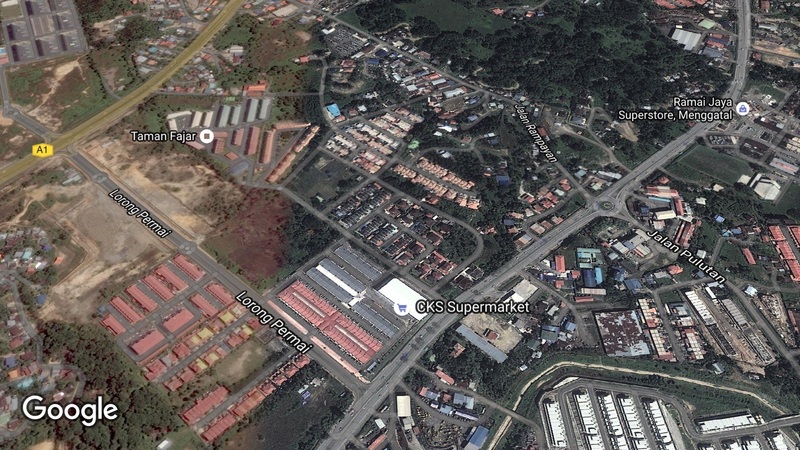 A plaza that is just next to Tuaran Highway just before reaching Menggatal Old Town where a huge CKS Hypermarket is located and almost impossible to miss. This up and coming hotspot comes bustling alive even at night to eat up what they have to offer. As such we decided to inspect this location a little bit in detail. 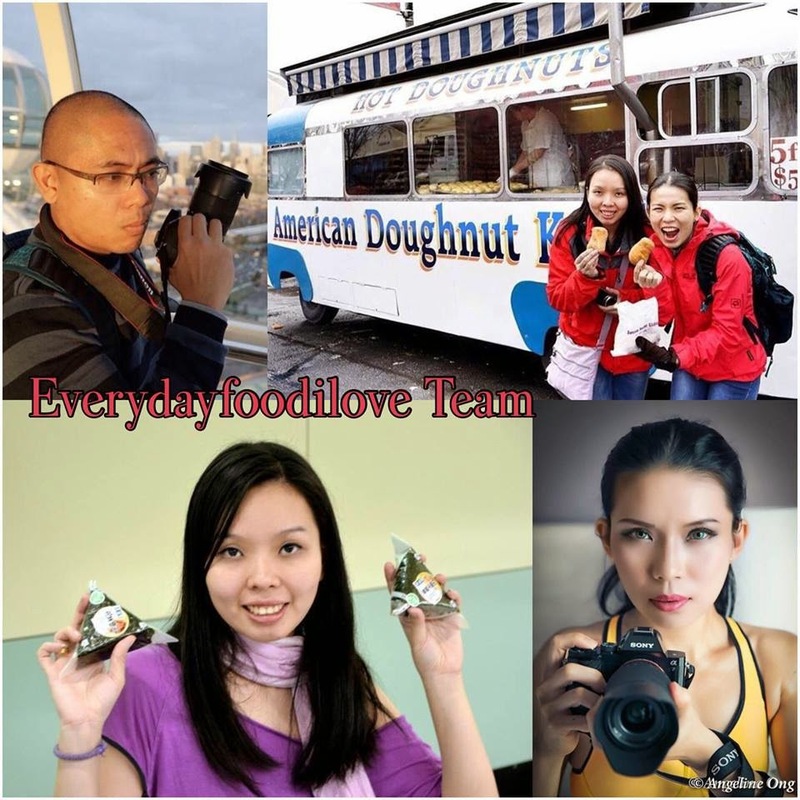 Follow us for the next couple of weeks for exciting posts about food outlets that you can find at Menggatal Plaza. A shop that is famous for its variety is Kedai Kopi Memang. The name suits well because this is memang best!! Loosely translated absolutely the best. You've got a variety of Noodles cooked in broth or thick sauce accompanied by different meats. You are definitely spoilt for choices here. Also, their dim sum is rather tasty and also prepared fresh. So don't get mad if it takes a little time because it is absolutely worth it. Want to know more? 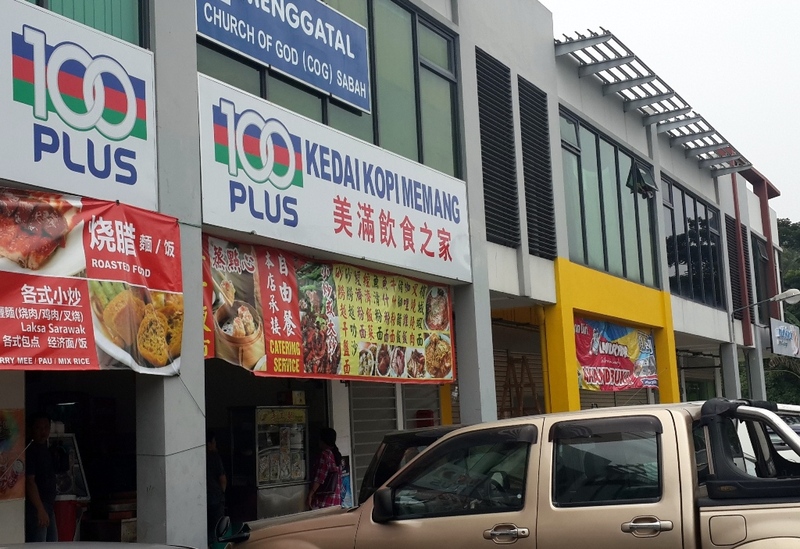 Please bookmark this site as we will be going in depth about the food here at Kedai Kopi Memang and more shops like these at Menggatal Plaza. For now, just feast your eyes at these goodies. 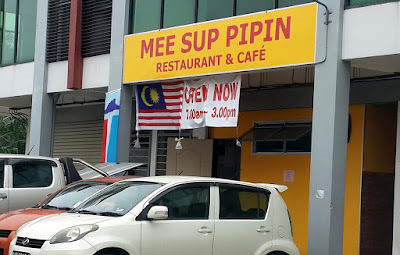 Another shop just adjacent to Kedai Kopi Memang, is Mee Sup Pipin. This place is famous for its noodles soup cooked in slow braised meat. More specifically all parts imaginable from pork. 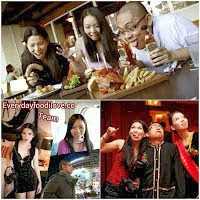 This is also one of the favourite haunts for hungry people frequenting Menggatal Plaza. But be warned, come early if you don't want to be dissapointed because these slow cooked meats are prepared in advanced and in limited quantity, and they get snapped up pretty fast. And again, for more details of how we feel about the food and everything else about Menggatal Plaza, please continue to follow us as we unravel this exciting centre in the next few weeks. Here are some of the photos of delicious food from Mee Sup Pipin while you wait patiently.